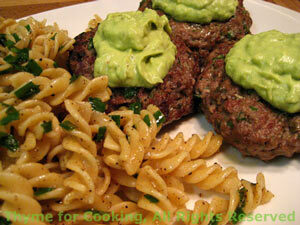 French Burgers with Avocado Sauce, Thyme for Cooking recipes. 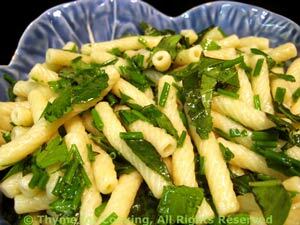 Simple pasta, tossed with a fruity olive oil and fresh herbs. 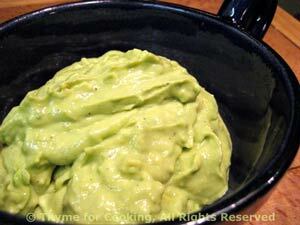 Serve warm for a simple summer side dish. Use any combination of herbs you have in the garden or fridge. Heat butter, oil and vinegar in the same pot used for pasta, over low heat. 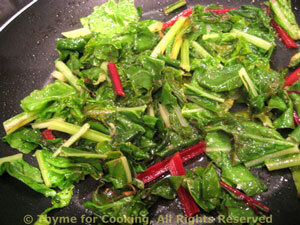 Remove from heat, add herbs, stir and serve, with some black pepper if you like.